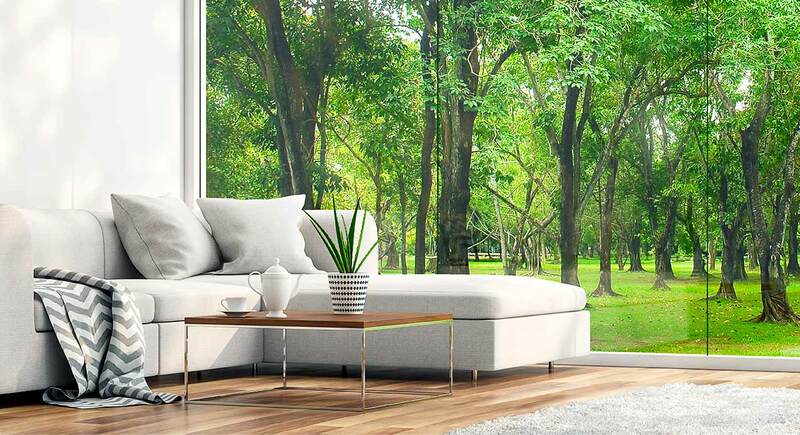 A wood floor is a living piece of art that you can transform to suit your personal style. 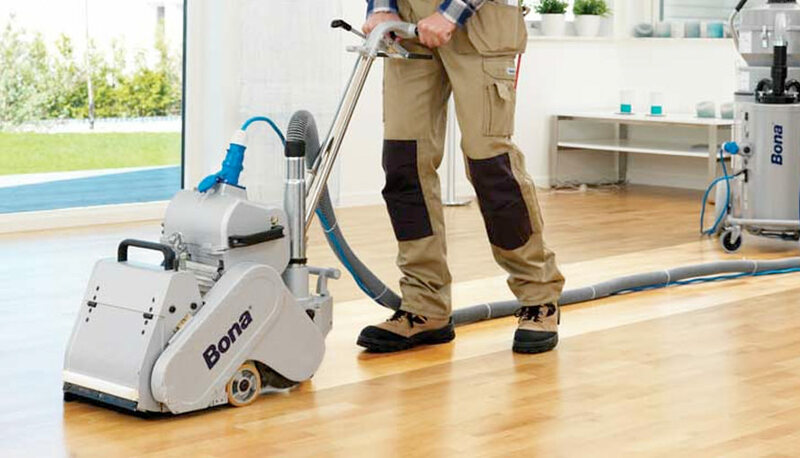 BONA REVIVE RESTORE REFINISH™ your wood floor to change the impression of an entire room. Benefits: The most cost effective way to rejuvinate your floors. No need to leave your home. Purpose: Completely renovate your floors. Benefits: Fixes major damage like deep scratches/ gouges, discoloration and fading. A great opportunity to update the look of your floor. 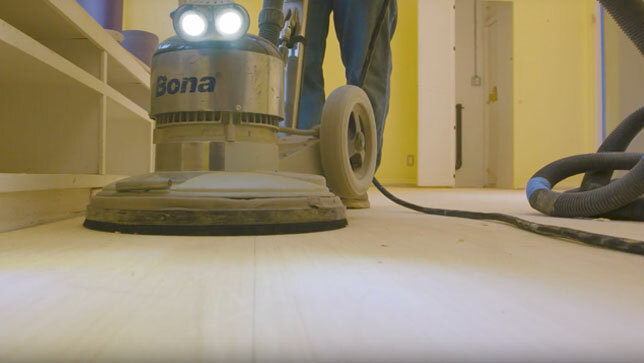 Learn about the steps and procedures that are used during the dustless sanding process. Once the floors are have been stripped, sanded, and buffed, the next step is to decide on a color for the stain. In this episode, they show you the best way to stage an area of the floor for color sampling and explain why "Popping the Grain" is a critical but, often omitted, first step to take before applying the stain. 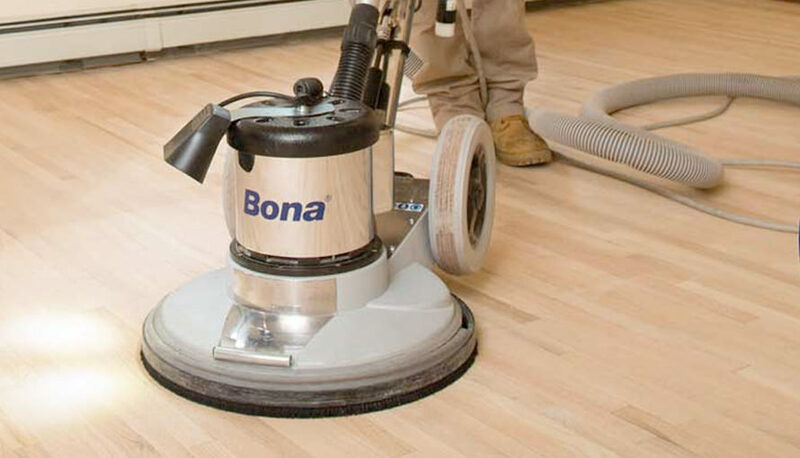 Bona makes refinishing hardwood floors simple and safe with dust-free sanding options using a professional Bona Certified Craftsman. 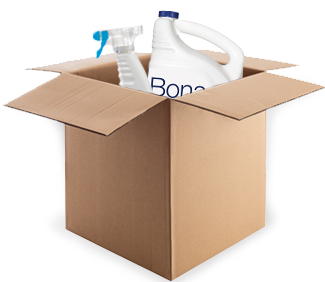 Learn more about our dust containment methods in this article! See just how easy it is to transform your home with a Bona Certified Craftsman. 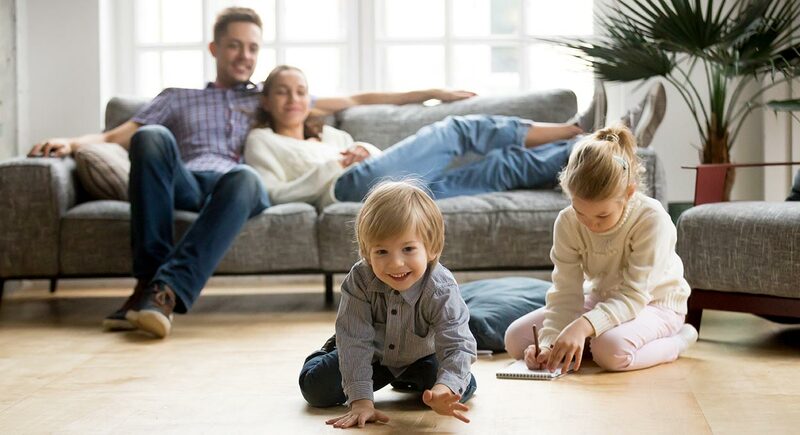 Check out this feature from Hunker that highlights how our craftsmen work their magic to refinish floors and help families move on to the next phase of their lives. 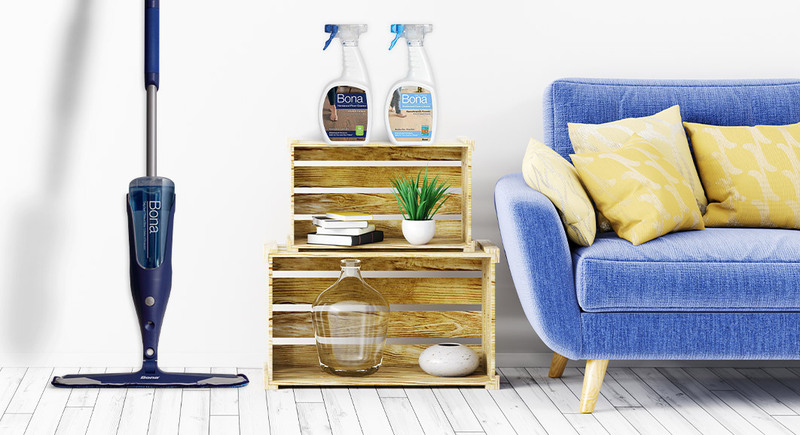 Chicago homeowner, Jennifer Rizzo, used a Bona Certified Craftsman to refinish her floors with Bona’s dust free sanding techniques, low VOC waterborne finishes and beautiful custom-mixed stains. 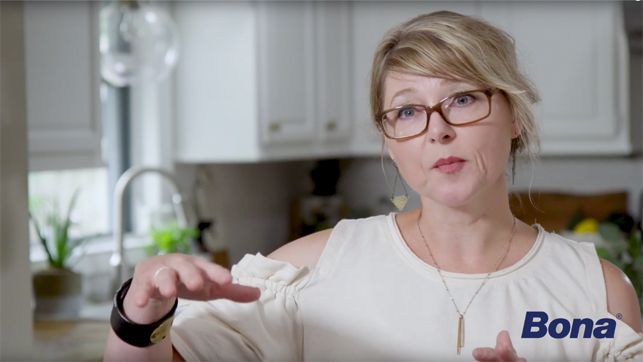 Hear about her experience with our Bona Certified Craftsman. Better for the air, for my family, my animals, my house and of course my floors. I was ready and prepared for a major dust covering! I had large plastic sheets blocking off the upstairs, I had scheduled my cleaning lady for a full wipe down, only to realize that there was hardly any dust at all! I was shocked. I had to cancel the cleaning. 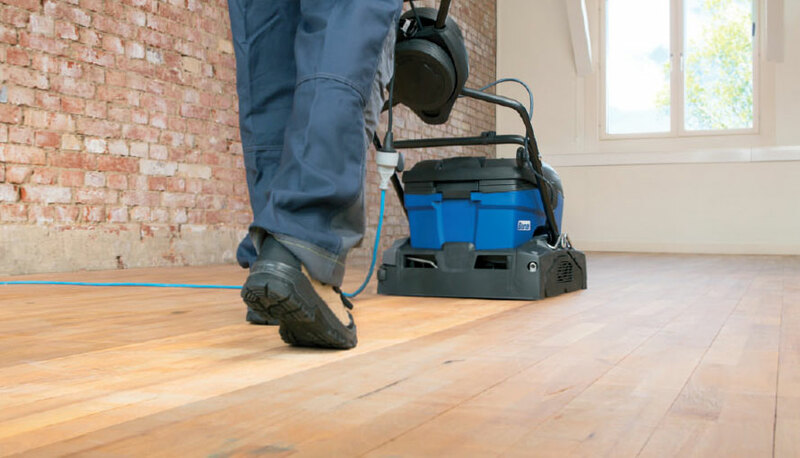 Maintaining your hardwood floors doesn't need to be impossible. As long as you are keeping up with the regular maintenance of your floors, they will last a lifetime. 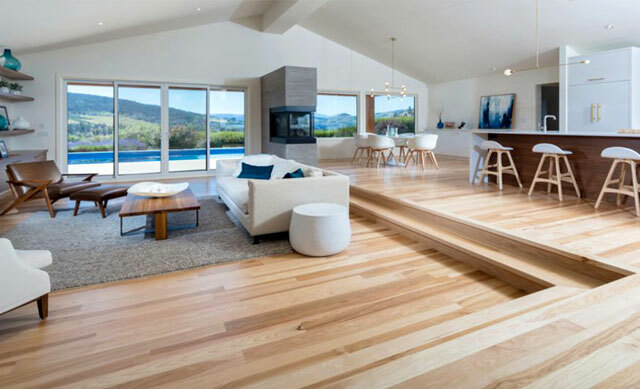 Hardwood floor care procedures like reviving, restoring or refinishing your floors can be handled easily with a professional contractor.